Design Infographic Workflow Layout Diagram Steps Bussiness Concept - Free Photoshop Brushes at Brusheezy! 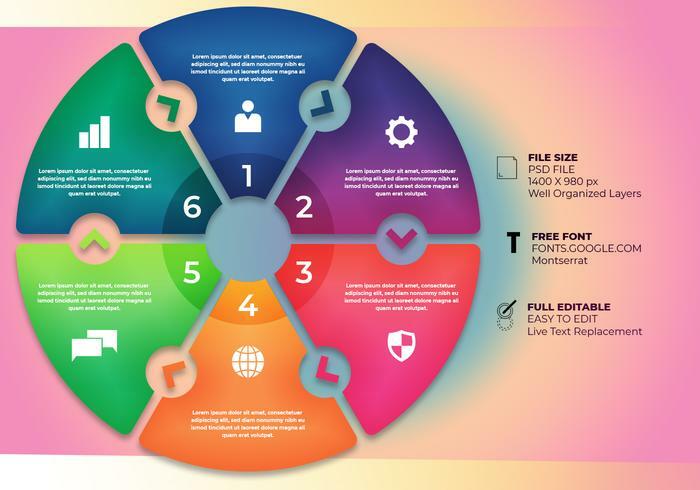 Design Infographic workflow layout diagram steps bussiness concept. Text editable. Perfect set for any other kind of design. Layered. Fully editable. Contains of PNG transparent and PSD graphic files.